Entrepreneurs’ Relief: The Beginning of the End? 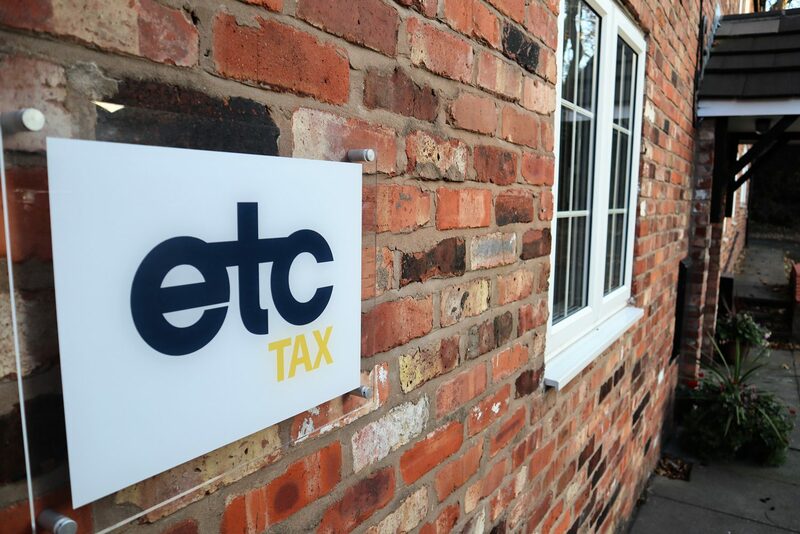 Angela joined ETC Tax in January 2015. As Managing Director, Angela has overall responsiblility for the day to day running of the practice including operations, financial, HR, and strategic marketing. 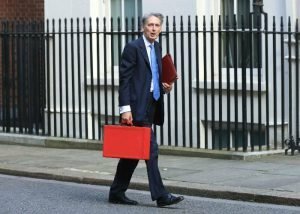 In his 29 October 2018 Budget statement, Philip Hammond announced two important changes to the relief with wide-ranging consequences for shareholders who might otherwise have expected their prospective claims for Entrepreneurs’ Relief to be ‘in the bag’. Having been introduced ten years ago, the basics of Entrepreneurs’ Relief will be familiar to most advisers. If available, it reduces the rates of capital gains tax applying to qualifying disposals of business assets, including shares in trading companies, from 20% to 10%, subject to an individual lifetime limit of £10m. (1)	For disposals on or after 6 April 2019, the qualifying period for which shares need to be held will increase from 12 months to 2 years. (c)	would be beneficially entitled, on a winding up of the company, to at least 5% of the assets of the company available for distribution to equity holders. The first change is straightforward, the holding period being extended from 12 months to 2 years and is not contentious and is line with recent measures supporting ‘patient capital’ (indeed, I suggested such a change after the Spring Statement earlier this year). The second change ensures that the relief is only available to those with a true material stake in the business. It has, however, potentially far-reaching implications for existing share ownership structures including alphabet shares and growth shares. Alphabet shares, i.e. having more than one class of share, are very common among SME companies, allowing different rates of dividend to be declared to different shareholders, and are less restrictive than relying on dividend waivers. The proposed changes have important implications for the holders of alphabet shares. As currently drafted, the new legislation would require a shareholder to be beneficially entitled to at least 5 % of the profits available for distribution to the equity holders of the company. The payment of a dividend to a particular class of share is subject to the discretion of the company’s directors. Unless the company’s Articles give a particular class of share a right to dividends, directors can decide how to distribute profits between the different classes, even paying all the profits to one class of share and none to others. Consequently, it could be construed that no one class of share carries an entitlement to the profits available for distribution and, as a result, no shares in the company would satisfy this leg of the test. This would be the case even if, historically, dividends had been declared on the shares since that would merely have been at the discretion of the directors rather than the shares being entitled to the dividends. As the legislation is drafted therefore, it may be that holders of shares in a company with more than a single class of share will not be eligible for Entrepreneurs’ Relief on a disposal of their shares unless the company’s Articles provide that the different shares rank pari passu or otherwise give each share rights to a proportion of all dividends declared. Given that the legislation takes effect from 29 October 2018, if enacted in this form, it may be too late already for some shareholders to act; for others it may be possible to amend the Articles appropriately, however, Entrepreneurs’ Relief would not be available until the 2-year holding requirement had then been satisfied. Growth shares are a very popular means to incentivise employees, entitling them to benefit in the future growth in value of a company while ringfencing the current value for existing shareholders. The third leg of the new test requires that a shareholder be beneficially entitled, on a winding up of the company, to at least 5% of the assets of the company available for distribution to equity holders. It is possible that that holders of growth shares, while satisfying the requirement to hold 5% or more of the ordinary share capital, voting rights, and profits available for distribution, would nonetheless fail this test on the basis that their entitlement to capital is only in reference to growth in value over a defined hurdle and, as such, would not satisfy the 5% test. The existing legislation refers to ordinary share capital but the new legislation introduces the term ‘equity holder’. Equity holders would include not only holders of ordinary share capital, but those holding preference shares, convertible securities, etc. Consequently, an individual could hold 5% of the economic value attributable to ordinary share capital, but still fail to qualify for Entrepreneurs’ Relief if the existence of other equity holders effectively diluted the interest below 5% of the equity available on a winding up. The beginning of end of Entrepreneurs’ Relief? According to a report from the Resolution Foundation published in August 2018, Entrepreneurs’ Relief has cost the Exchequer £22 billion since its introduction ten years ago and described it as ‘quite likely the worst tax relief’. Philip Hammond acknowledged calls to abolish the relief in his Budget Statement but opted to tweak the relief to target it more carefully. Reading the detail of the draft legislation however, perhaps Entrepreneurs’ Relief, whether by accident or design, if effected the new legislation could significantly restrict the availability of the relief and a decline in the value of claims made to the Exchequer. In any case it would be prudent to review existing share structures to determine whether Entrepreneurs’ Relief would be available under the proposed new rules and, if not, whether remedial action can be taken. With the extension of the qualifying period to 2 years, it is important that these steps are taken sooner rather than later since any potential changes would only have effect following 2 years rather than 12 months. For more information on Share Schemes, Entrepreneurs Relief or to discuss tax related matters address above please contact us. Alternatively, read more about reliefs below. Are We Likely to See the End of FATCA Any Time Soon? Are you a professional adviser? Does your enquiry relate to an individual? Call or email us anytime or, simply fill out the contact form below and a member of our team will be in touch. Does your enquire relate to a company or business? Company Registration No. : 08783235. Enterprise Tax Consultants, its directors and employees are not registered, authorised or regulated by the Financial Conduct Authority (FCA). We recommend seeking independent financial advice prior to instructing us. 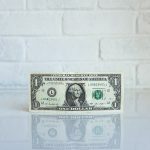 Enterprise Tax Consultants and its employees presume that you have sought independent financial advice prior to requesting their services and cannot be held liable for any losses arising as a result of pursuing a course of action as requested by you, your business or your financial adviser.